Your General Engineering & Fabrication Specialists since 1998. Continuing our commitment to provide excellent service & quality. 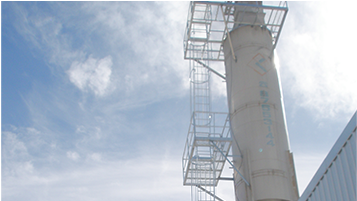 Having many years’ experience working within production based industry we understand the principals & importance of high quality work completed quickly & efficiently which has established Tatiara Industrial Repairs (T.I.R.) to what it is today. 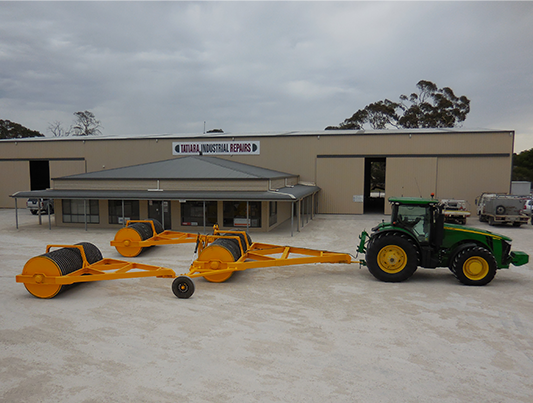 Based in Bordertown South Australia, T.I.R. offer a varied & diverse general engineering enterprise to customers all over Australia. Our workforce is very skilled with good expertise & depth allowing us to tackle jobs large & small with excellent service, high quality standards, know-how & confidence. Our premises are modern & professional with up-to-date equipment improving our efficiencies & through suppliers we are able to access a range of parts & materials. We hope that we are considered at the fore front for your future general engineering products & services. For further details, a quotation or to discuss any specific requirements you may have please contact us. 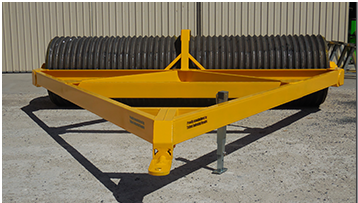 Rollers numerous types of ribbed or smooth barrel rollers, designed to suit the customers soil & rock conditions. 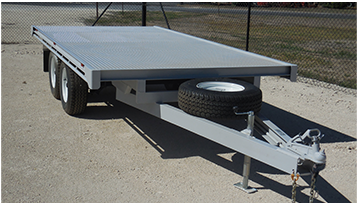 Trailers flat top, tipper, tub, mobile fuel trailers. 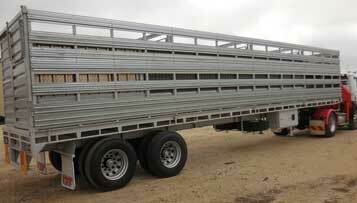 Fabrication & Repairs to agricultural equipment, stock crates, feedlots. 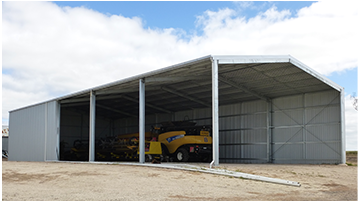 Sheds machinery, hay, storage facilities, recladding & repairs. Industrial manufacturing & installation of equipment & pre manufactured process lines, incorporating factory upgrades to Export Certification. 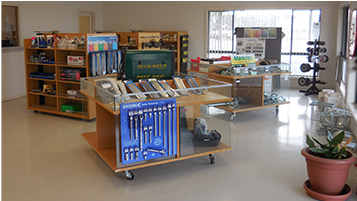 Merchandise sales of steel, welding consumables, trailer parts, Agent for Coregas Industrial Gases, tools & bolts.